You probably travel in metro trains and know what metro smart cards are. 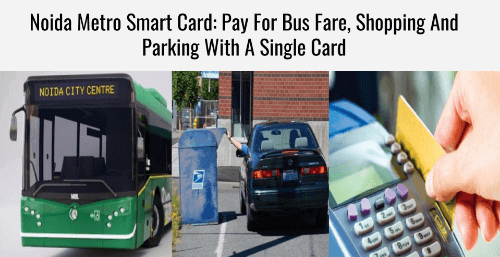 One uses these smart cards to pay the metro fare. 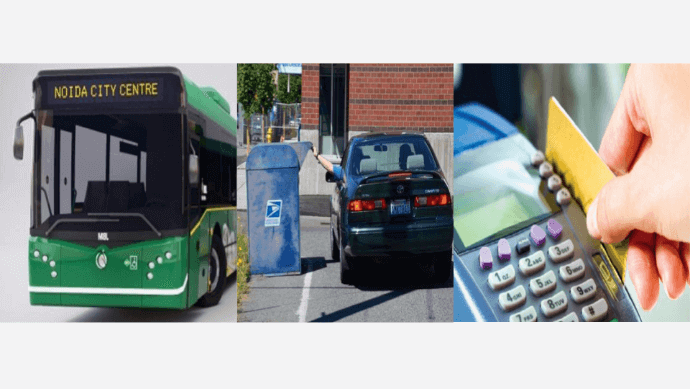 But can you use them to make payments for bus fare, parking, and shopping too? Probably yes! The users of soon-to-open Aqua Line of Noida Metro Rail Corporation (NMRC)— India, will be able to use their metro smart cards for all these purposes. NMRC will also have QR Coded paper tickets for single journeys. Additionally, there will also be the option to use a smartphone app to check-in and check-out. But passengers will not be able to use Delhi Metro smart card on the Aqua line. Passengers will have to use the NMRC smart card while checking-in the metro. And then use it to check-out during exit. This will deduct the metro fare automatically. The ticket will have a QR Code printed on it. One will have to tap the QR Code on Automatic Fare Collection (AFC) gate to check-in or check-out. Also, if you happen to regularly travel between stations A and B, you’ll be able to avail best fare for that route. NMRC launched mobile application—Noida Metro (NMRC)—to help passengers buy tickets on 6th Feb, 2019. That’s all you need to know about NMRC and its smart cards. See what all cities across the world are using QR Code ticketing to help passengers.